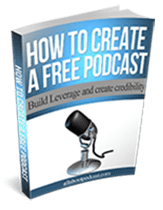 Podcasters who use Libsyn as their media host and have a WordPress site are up for an early treat. Libsyn just came up with a long awaited WordPress plugin that will make blogging and podcasting even more seamless and hassle free. The Libsyn podcasting plugin for wordpress is currently in its public beta stage and so far only has about 30+ installs. 1. There may be bugs. So be forewarned. As with all plugins, there’s always a possibility that it can break or cause incompatibilities with other plugins installed on your site. 2. 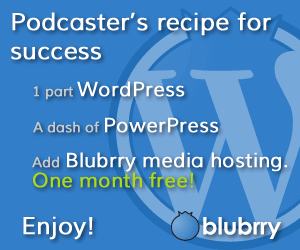 The plugin “will not work” with other podcast publishing plugins enabled. So be sure to disable them if you have one currently installed (Blubrry Powerpress, ) before proceeding with the installation of the Libsyn plugin. 3. You need to have a Libsyn hosting account. Once you have all those checked, you can go ahead and proceed with the actual installation. 5. Hit Save and write down or otherwise save the Client ID and Client Secret you are given. 6. In your WordPress dashboard, install the Libsyn plugin from the plugin directory and make sure it is activated.